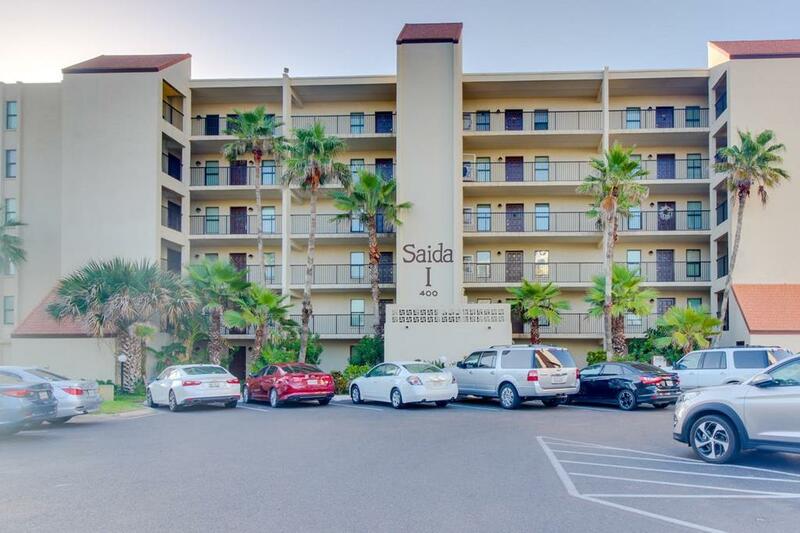 Saida Condos has a fabulous selection of amenities, along with a great location near beaches, restaurants and more. These condos have 24 hour security and security gate. 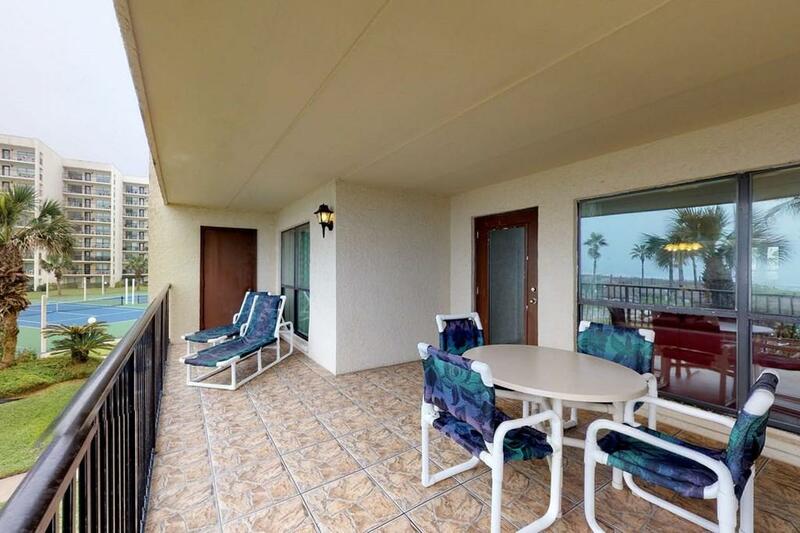 This 3/2 beauty is a corner unit and has a great rental history. It has tile floors in the living, dining, kitchen and baths and has an aqua colored plush carpet in the bedrooms. 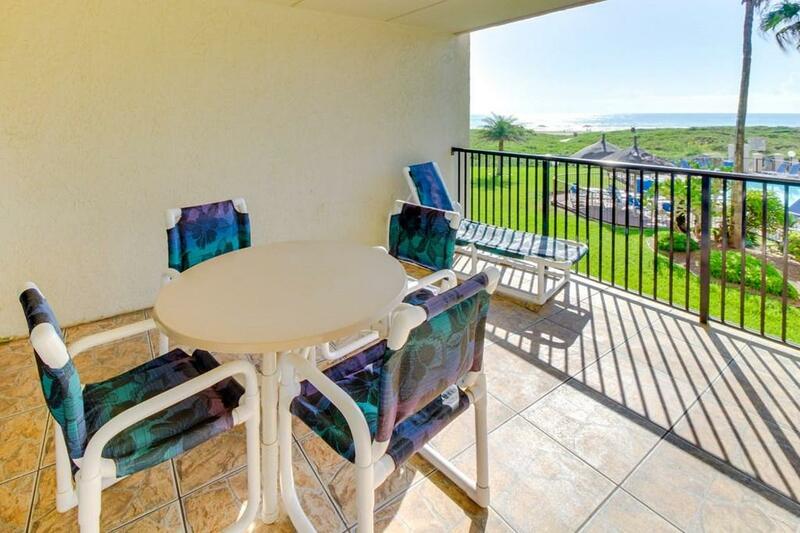 This unit comes completely furnished, has a great view from the balcony of the resort's amenities and the beach. It also has an updated kitchen and baths. 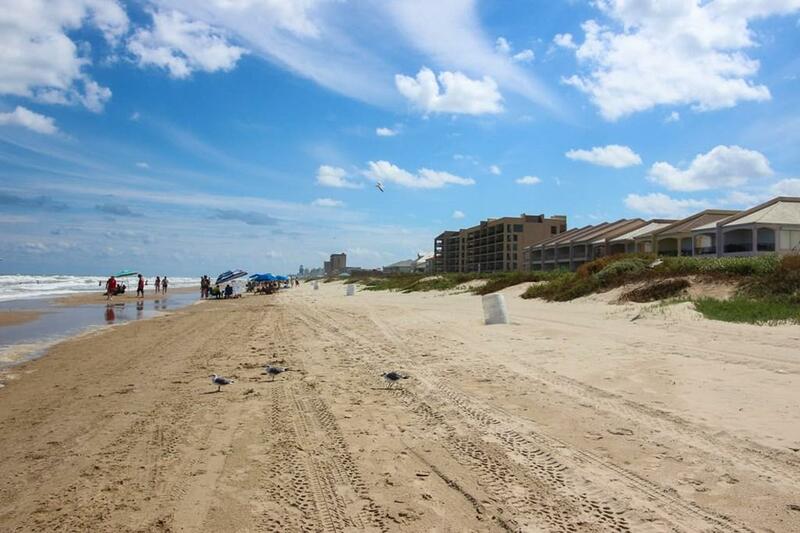 This would the perfect family getaway or investment property! This is a must see for the savvy investor or the family looking for the best that the island has to offer with the greatest amenities there are. Listing courtesy of Reta Durham of Wells Realty.